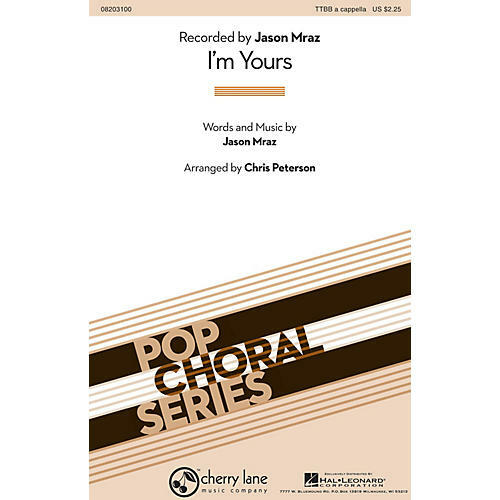 Men's choirs and a cappella ensembles will love the rhythmic groove of this reggae-infused mega-hit from Jason Mraz in a close harmony setting that you will perform again and again! Duration ca. 4:15.